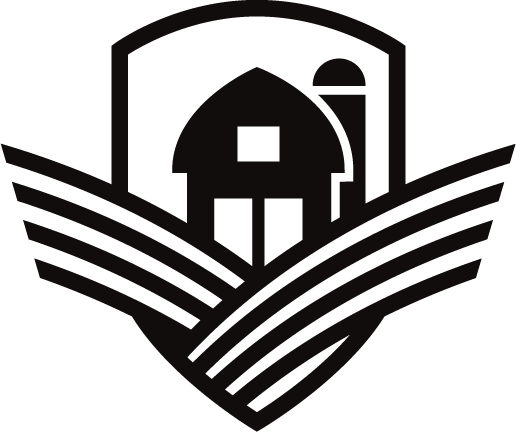 The Tour of America’s Dairyland (ToAD) presented by KwikTrip is the largest competitive multi-day road cycling event in the United States. Celebrating its 11th year in 2019, ToAD hosted an estimates 500 pro and amateur racers on the starting line each day in 11 Wisconsin communities, June 20-June 30, 2019. 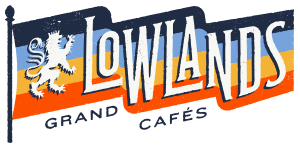 The 2019 schedule featured 11 criteriums including one new venue. The Tour featured generous cash payouts (including equal payouts for Pro Men and Pro Women), hefty primes, daily winners’ jerseys, category-specific omnium leaders’ jerseys, safe courses, on-time starts, timely results, over 1,000 cartons of Nature’s Touch low-fat chocolate milk per day for recovery, and more, at this world-class series in 2019. Representing 42 U.S states and 15 countries in 2019, racers competed for more than $150,000 in cash and merchandise before 100,000+ passionate spectators. Ready reference for all cyclists, the Tech Guide covers key details such as categories, scoring, prizes and podiums. 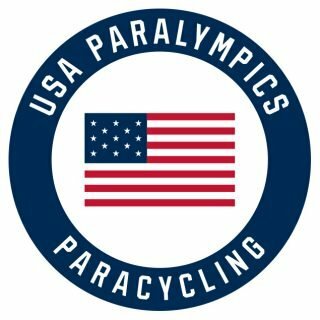 We were honored to welcome Para-cyclists from around the country to compete. Refer to our Para Tech Guide for details. 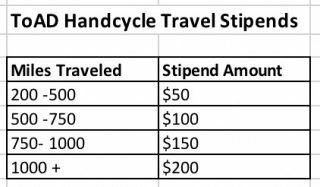 Handcyclists: We’ve offered travel stipends, once again, to ALL handcycle athletes who traveled more than 200 miles to ToAD according the formula outlined here. Only athletes who registered for all three Handcycle Omnium races qualified. The total number of stipends awarded was determined solely by the number of registrants and distance traveled. No application required; all those that registered qualified! Junior Teams: Once again we offered a limited number of travel stipends to Junior teams. Teams simply submitted team information along with a brief letter describing how cycling impacted the lives of the kids and how they feel cycling enabled them to positively impact others.